The things you learn. Five years ago I enjoyed wine, but I had no idea that my love of the vine would totally change the direction of my brand. 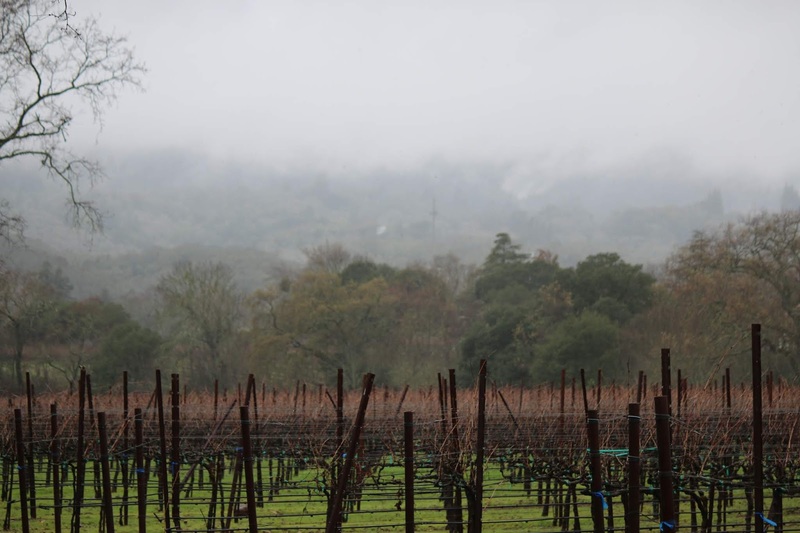 It's OK to just enjoy a glass of wine, but I'm fascinated about how the grapes are grown and where, the people behind the labels, and lately I've been learning about how to properly store your growing wine collection. 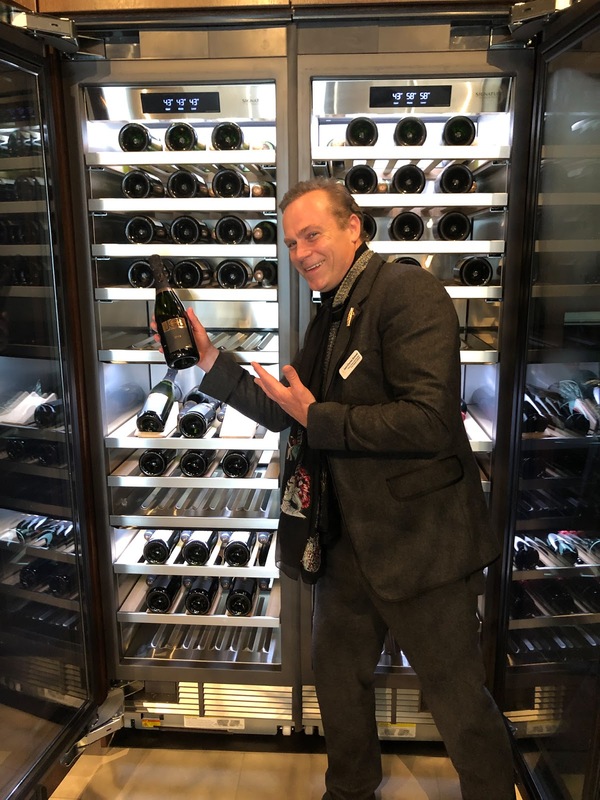 When I met winemaker Jean-Charles Boisset I had no idea about how my world was about to change, but it did - in a wonderful way. Charming, passionate about his craft, and one of the best storytellers I have ever met. It was such a treat to interview him for CandysDirt.com and our article about wine storage. 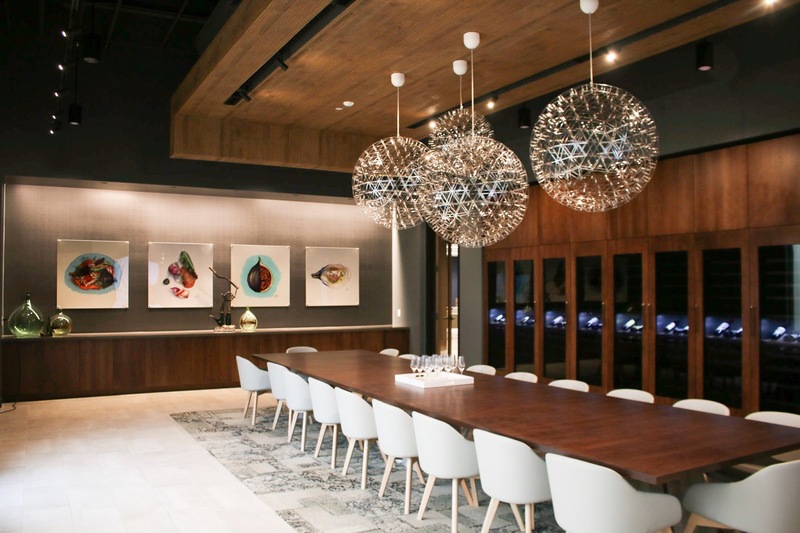 Adding the Lifestylist touch to the new SKS Experience and Design Center was a dream come true. The new Signature Kitchen Suite wine preservation columns are the ideal way to not only showcase but to store your wines correctly - we think that you will love them as much as we do!